It features Cardi B, George Ezra, Solange, Migos, Khalid and the Streets — for whom it'll be their first festival performance in eight years. Also on the bill are Disclosure, who'll present the Major Lazer Soundsystem, while Chase and Status will put on their RTRN II Jungle show. What? The UK’s largest metropolitan festival with a solid reputation for cutting-edge line ups, ranging from hip hop and rap to pop, indie and electronica. Numerous acts will play across 16 stages over two days. Who? 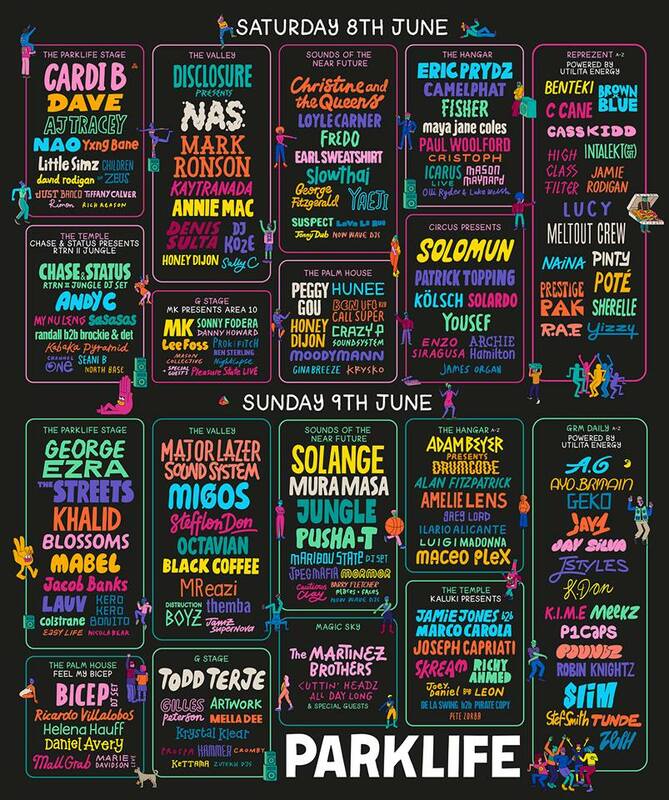 Cardi B, George Ezra and Solange will headline, while also set to appear are the Streets, Migos, Khalid, Disclosure, Chase and Status, Christine and the Queens, Eric Prydz, Nas, Dave, Blossoms, Mark Ronson, Mura Masa, Kayatrandra, Jungle, Adam Beyer's Drumcode, MK's Area 10, Loyle Carner, Pusha T, Bicep, Andy C, Annie Mac, Fredo, AJ Tracey, Stefflon Don, Octavian, Earl Sweatshirt, Yxng Bane, slowthai, NAO, Mabel, Todd Terje and many, many more. Check out the poster below for the full line up and day/stage splits. Tickets? Tickets are on sale. Get your Parklife tickets through Stereoboard here. 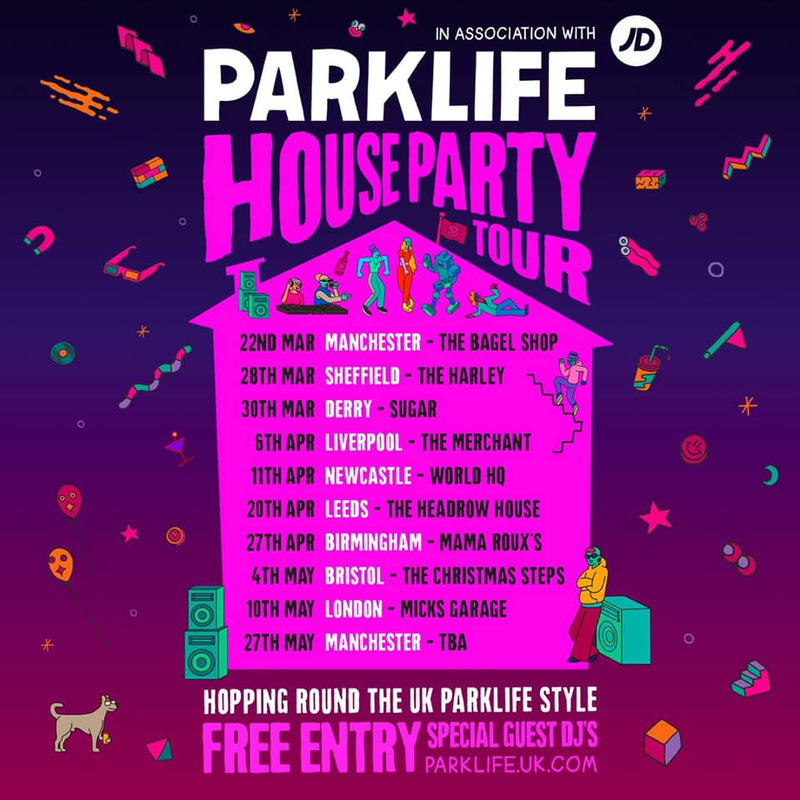 Parklife organisers have also lined up the House Party Tour to help celebrate the festival's tenth anniversary. It'll call in 10 cities, over 10 weeks and feature 10 special guests. Oh, and it's also free entry. Nice! Check the poster below for dates. Head here to find out more about Parklife. Click here to compare & buy Parklife Tickets at Stereoboard.com. Cardi B, George Ezra, Solange, Migos and the Streets are among the first wave of acts announced for Parklife festival. 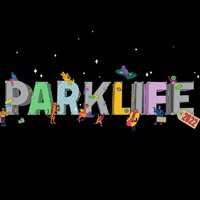 Parklife festival tickets go on general sale at 9am today. 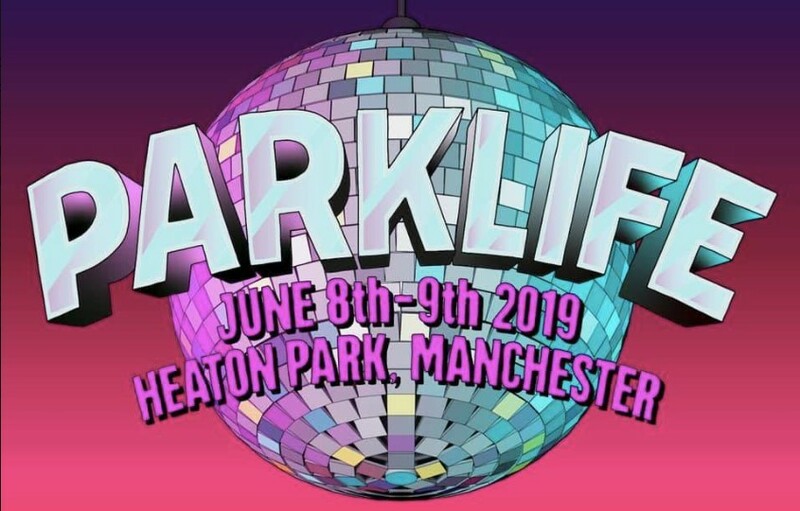 The line up for this year's Parklife has been revealed. Stormzy has joined the line up for this year's Parklife weekender.